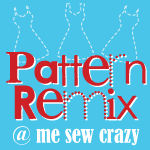 Today I'm joining a wonderfully talented collection of bloggers and sewists for a fun little series called Pattern Remix, at Me Sew Crazy. Jess is our gracious (and extremely talented) host, and today it's my turn to show off my itty bitty remix contribution. Hop over to her blog to check out my project, and don't forget to check out the past entries. Well done! You have such a talent for the little touches that make such a difference! The shoes match well with the dress. It's perfect! 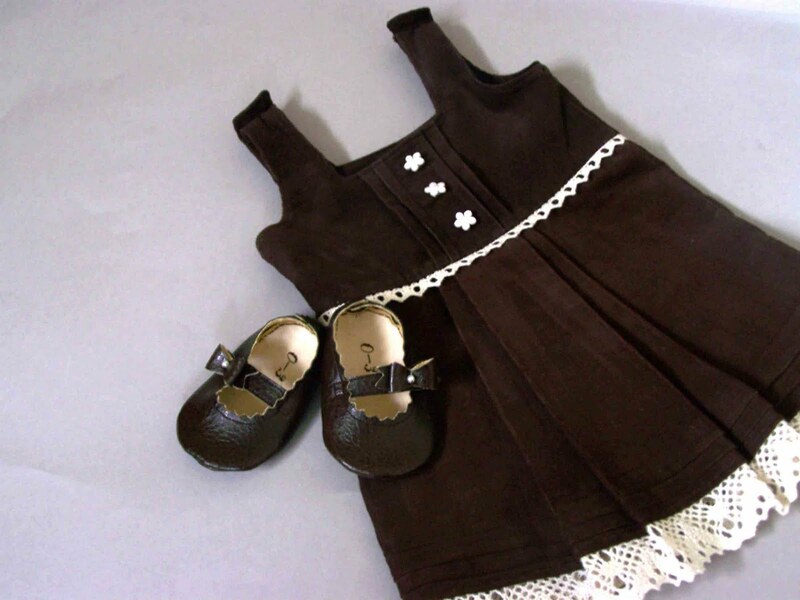 Whoever baby gonna wear this must be a very beautiful baby! I think its compatibility with the shoes can make a great factor! Thinking of such lovely designs are hard. But yours are so unique. You are one skilled lady. I featured this fantastic idea on my blog today.